Rent Or Buy Used, Second Hand Or New College/ School Books, Novels. and Save Up to 70%. Get Doorstep Delivery To Your Place. Offer Is Limited. India’s first textbook rental website, Pustak Kosh brings back the old way of studying in a new package. It offers textbooks for higher secondary, under-graduate, graduate courses on rent, online. Here students can get books on Medicine, Engineering, Computer Science, Business Administration, Biotechnology, Pharmacy, and various other careers. Currently based in Noida, Pustak Kosh is expanding all over India to give students the opportunity to save 60% to 75% money by renting books. 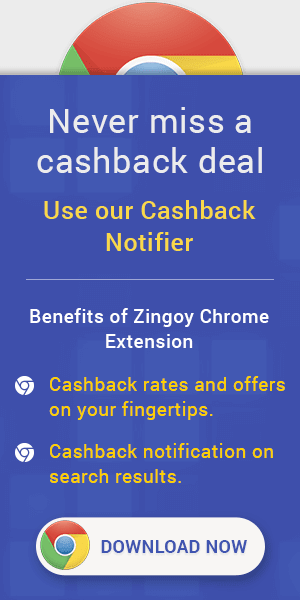 On the other hand, Zingoy gives them the chance to save even more by bringing all Pustak Kosh offers here in one place and by offering cashback too. Just go to Pustak Kosh via Zingoy, rent whichever books you want, and you will save some more money. You can also earn cashback on the books rented by your friends by telling them to use your Zingoy Pustak Kosh links for hiring.